Starting out to find a job can often seem quite daunting to the job-seeker. 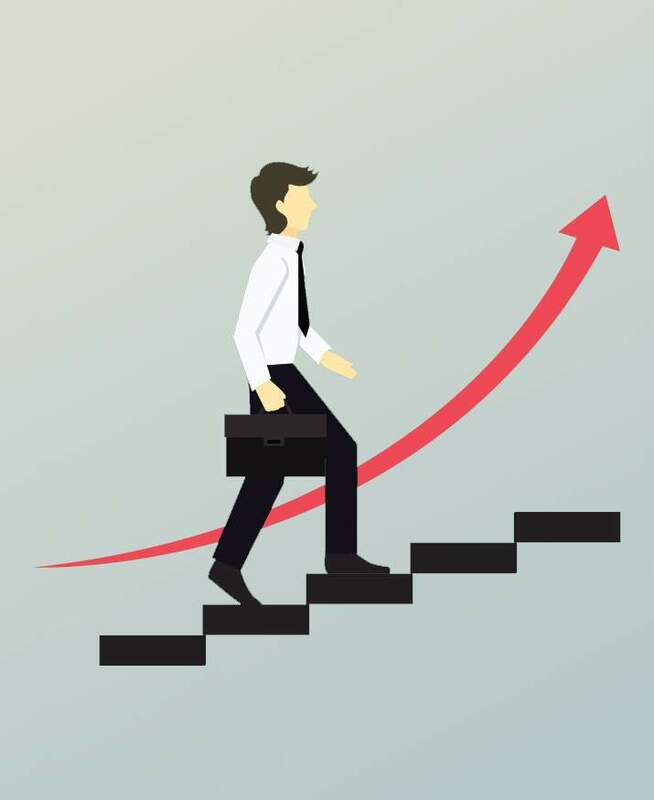 Like-wise for someone in the same job for sometime who feels that they are not moving forward in their career, it can be difficult to take those necessary steps on a new career path. Whatever your starting point, understanding that you are entitled to fulfilment, achievement and happiness in your career is key. You must then take responsibility for making this a reality. 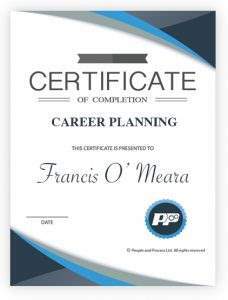 You must plan and develop your skills and experience; you must manage your career. This course will introduce the continuous process of self examination of your skills, interests and work preferences and how you can actively manage your job roles along a successful career path. Understand the change process and embrace opportunities for career development in your working life. Recognise what drives you in your career. Appreciate your areas of interest and ability and match these to career options. Look at ways how you can market your skills and experience. Develop skills in job search and job application. Update your career action plan with opportunities for learning and development. This course is suitable for managers of all types including job- seekers, line managers, supervisors and those engaged in human resources. This course is also ideal for anyone planning a career in management. * Course items availability is limited in trial mode. Upgrade your membership to access the full content here! This particular course consists of 5 video lessons organised into one module. Each video is approximately 2 to 16 minutes in length. At the end of each video lesson there is a quiz that will test your knowledge of the material. ** Course items listed in this colour are not available in trial mode. Upgrade your membership to access the full cont ent here!